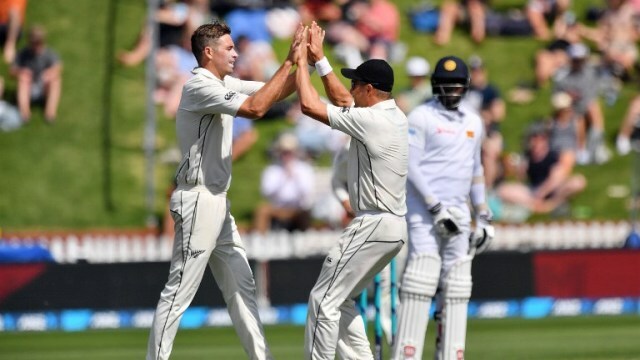 CHRISTCHURCH: Suranga Lakmal and Tim Southee vied for early honours as 14 wickets fell on day one of the deciding second Test between New Zealand and Sri Lanka in Christchurch on Wednesday. Lakmal produced a career-best 5-54 as New Zealand crumbled to be all out for 178 in 50 overs on the green wicket at Hagley Oval. Southee, the number eight batsman who top-scored for New Zealand with 68, then removed three of the Sri Lankan top order as the tourists reached stumps at 88-4. Angelo Mathews was not out 27 with Roshen Silva on 15 while Southee had 3-29. In a marathon opening session, Lakmal bowled unchanged for 16 overs as he tore New Zealand apart with figures at one stage of 4-11. 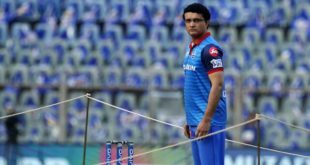 He returned late in the innings to remove Neil Wagner to eclipse his previous best of 5-63 against South Africa two years ago. Southee and BJ Watling (46) offered spirited resistance for New Zealand with a 108-run stand for the seventh wicket while Ross Taylor (27) was the only other home batsman to score more than 10. 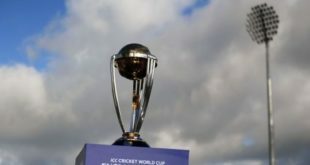 After the drawn first Test in Wellington, New Zealand need to win in Christchurch to secure a fourth consecutive series win for the first time. Sri Lanka are pushing to end a run of six consecutive Tests against New Zealand without a win. They drew first blood by winning the toss and predictably bowled first on a green wicket with grey skies. Lakmal, so used to playing second fiddle to spinners in the sub-continent, relished the seam-friendly conditions and the dismissals highlighted his repertoire. There were with catches by the keeper, second slip and mid-off as well as a bowled as he sent Jeet Raval (six), Tom Latham (10), Kane Williamson (two) and Henry Nicholls back to the pavilion in his opening spell. Lahiru Kumara joined the wicket spree after lunch as New Zealand’s fortunes continued to disintegrate. Taylor was unfortunate to be removed when Kumara’s attempt to stop a straight drive from Watling saw the ball crash through his fingers and on to the stumps with Taylor backing up out of his crease. Colin de Grandhomme could not contain himself when Kumara offered a short ball wide of the off stump. But his attempt to hook it over the leg-side boundary was skied to Dushmantha Chameera at mid-wicket. Southee had better success with his unorthodox shot selection and took 14 off one Lakmal over to force the Sri Lankan out of the attack for the first time. He brought up the New Zealand hundred with a thunderous stroke which Silva managed to get a hand to but both ball and fielder ended up over the rope. But his gallant knock was ended by a brilliant catch by a leaping Danushka Gunathilaka when Southee attempted to belt Dilruwan Perara to the mid-wicket boundary. With New Zealand having fewer than 200 to defend, Southee made early inroads with the wickets of Dimuth Karunaratne (seven), Dinesh Chandimal (six) and Gunathilaka (eight). It took him to 235 Test wickets to become the third most successful New Zealand bowler behind Richard Hadlee (431) and Daniel Vettori (361). The other Sri Lankan wicket to fall was Kusal Mendis who mistimed a full-length de Grandhomme delivery and was caught behind for 15.